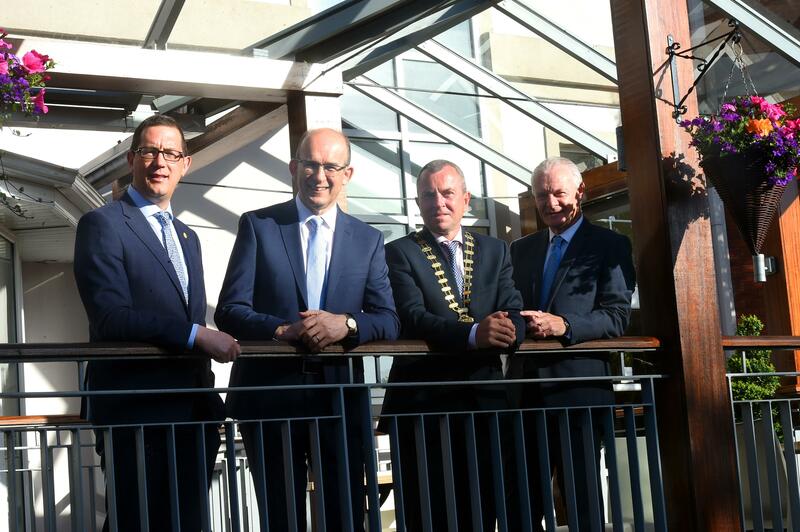 Jim Woulfe, CEO of Dairygold, said that despite the headwinds of Brexit, the future looks bright for Dairygold and the dairy business in Cork and Munster. Speaking at a Breakfast Briefing held by Cork Chamber of Commerce in Carrigaline on Wednesday 28th June, Mr Woulfe emphasised his confidence that Dairygold would continue to prosper through turbulent times with a clear strategic focus, as well as the spirit of resilience and tenacity which has seen the organisation through significant challenges over the last decade. “Dairygold has a track record of overcoming great challenges but we’ve also harnessed opportunities in solving many of these challenges,” he stated. Mr Woulfe detailed how Dairygold planned and overcame a period of significant challenge in the pre and post milk quota period. Brexit is an on-going concern facing Dairygold, which Mr Woulfe said: “would be at the forefront of our business planning for the foreseeable future”.